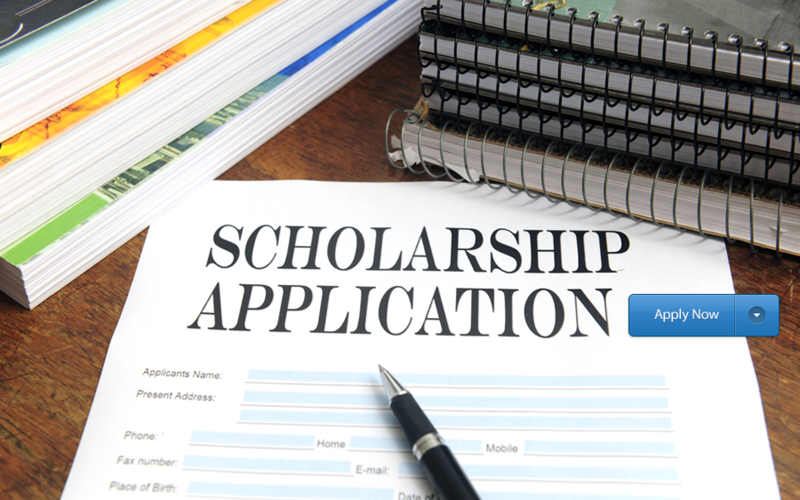 The purpose of this $14,500 scholarship is to provide four years of financial assistance to a qualified minority female high school graduate from one of the following Texas school districts: Fort Worth ISD, Everman ISD, or Crowley ISD. The funds will be applied toward the cost of pursuing and earning the baccalaureate degree. The recipient of this scholarship is required to show a commitment to helping others through a minimum of four hours of service per month in the community in which the recipient attends college. She will annually document time spent giving community service. She shall maintain a 2.7 academic average during the duration of the scholarship.